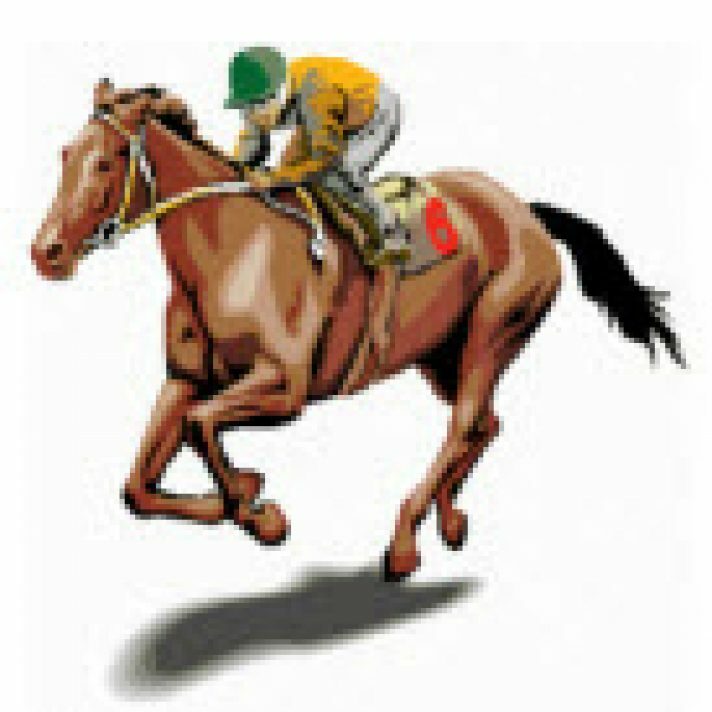 Horse Racing Best Bets provided each week for Reading The Play subscribers. 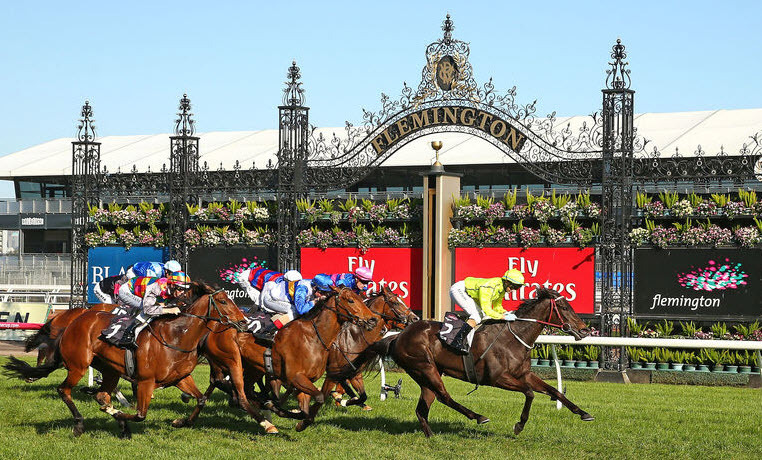 Registered as the Victoria Racing Club Stakes although it has never been run as such, the major sprint race of the Flemington Spring carnival has had numerous name changes over the years dependent on who was sponsoring the race in each particular year. In fact it was the first principal race in Australia to be solely named after a sponsor rather than a champion horse or famous racing figure. First run in 1960 and known then as the Craven “A” Stakes, Karina holds the honour of being the inaugural winner. Since then a litany of great horses have added their names to the winner’s list including the mighty Vain, Dual Choice, Century, Special, Hareeba, Takeover Target, Miss Andretti and Buffering. Only two horses have won this Group 1 twice, the Colin Hayes trained Planet Ruler and Australia’s greatest ever sprinting mare Black Caviar. In 1978 champion Manikato was beaten into second place by 20/1 shot Always Welcome. In 2007, the race‘s conditions were changed from handicap to Standard Weight For Age. Five favourites (Black Caviar twice, Miss Andretti, Takeover Target and Rubitano) have won the race since the turn of the century, however prior to that, favourites had a very poor record in the event. Last year’s winner Malaguerra, then trained by the Freedmans, backs up again in 2017 to defend his crown whilst 2014 victor Terravista returns as an 8yo for another crack. Fourteen acceptors down the straight six at Flemington is generally a psychedelic nightmare for punters, and 2017 is no different. Which side of the track horses will head is anybody’s guess as the last race on Thursday down the straight climaxed in a nail biting photo finish with Jorda hard up against the inside and I Am Excited hard up against the outside fence. So which going will be better, punters will simply have to make up their mind on the day. For the sake of this preview, we will assume neither side has an advantage over the other, however if forced to choose, possibly the outside horses may be favoured depending on where the rail is placed for the meeting. Leaders rarely win these races, generally a horse with cover to around the 300m mark can finish strongly over the top of the front runners. If Chautauqua is going to win another Group 1, then this may be his last opportunity. He adores this track and distance, four wins at the track, three over the 1200m here. He is drawn one from the outside, and he won this race last year coming from well back down the outside fence so he has everything in his favour. Team Hawkes were secretly livid about his late scratching prior to the Manikato as they thought he was ready to win, and his three runs in Sydney were outstanding without winning. Risk the old bloke at your own peril. Hard to knock Redezels winning form. 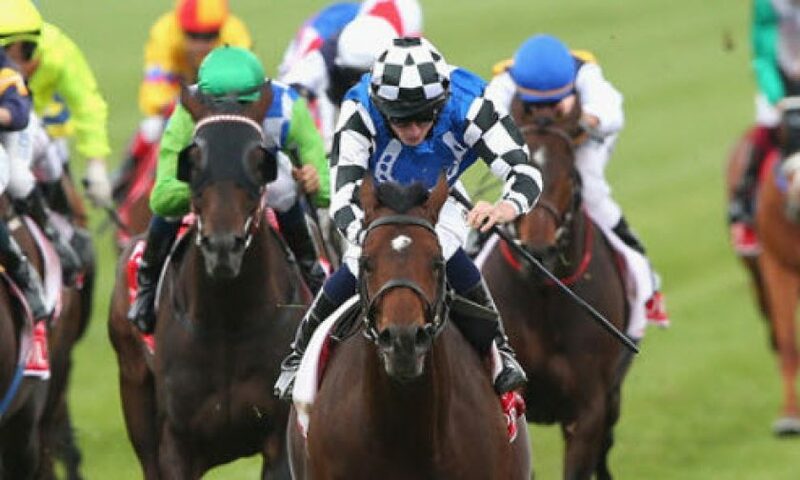 The Snowden gelding has won ten from twenty, three over 1200m and has won over 1100m down the straight at Flemington. He simply kept going to win The Everest in sensational fashion and he is a major player again in this race. The big test for him will be that final 100m after facing the breeze. Vega Magic was too bad to be true last start in The Manikato. It looked his race however he missed the start, raced ungenerously and never ever looked likely to threaten, albeit on a track that was massively biased toward leaders. Maybe he has had enough after a Group 1 1400m win then running a huge race in The Everest after doing work, only time will tell. On his best, he’s a chance, on his Manikato run, he has none. Malaguerra returns to defend his crown with a new trainer in Peter Gelagotis, and punters should not sell them short. The 6yos run in the Manikato to place third was outstanding coming from a mile back against the bias and should he repeat that effort he is in this race up to his ears. And, he has drawn the outside gate so if that is where the bias is, the he can figure in the finish. Impending had only won two from eleven attempts prior to winning the Group 1 Stradbroke in the winter. 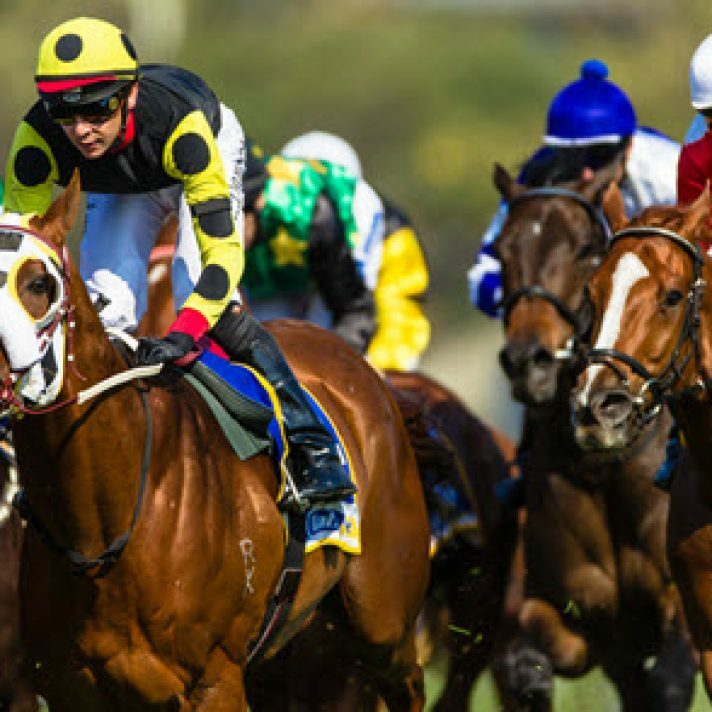 He showed that form stood up with an excellent first up effort behind In Her Time on Everest day and he will get back in this race to finish on strongly over the concluding stages. Impending a definite player from an outside draw. In Her Time has been specifically set for this race all Spring. Her form during the Brisbane winter was very good racing without luck, and she has showed this winning twice in Sydney in her first two runs this preparation. She won over 1200m on Everest day running faster time than Redzel and faster sectionals, which could be significant here. She then came out in the Manikato to fail narrowly on a massively leader biased track, in another bound or two she wins. The only worry in this race is she has drawn the rails, so if there is any bias for the outside, then she probably cannot win. However, all things being equal, at around the $8 mark, she is outstanding each way value. Difficult for us to recommend most of the others. Speith ran okay in the Manikato beaten just under three lengths, however there were better runs in the race and he would need to improve. If Terravista regained his winning form of 2014, then of course he would be a winning chance however his 8yo legs appear to be having trouble keeping up with racing at the elite level this year. Redkirk Warrior is probably the only other horse we could consider. His run was just a run in The Everest and both Redzel and Vega Magic would appear to have his measure in this event. The track will determine the outcome. If the inside has no disadvantage, In Her Time can win. If the outside has an advantage, then either Chautauqua, Impending or Malaguerra can win. Redzel should be in front with 100m to go on the outside, he too will give punters a great sight. Should you wish to forgive Vega Magic his last performance and the track is favouring the inside, then he too must be considered. We prefer to tip fit, in form horses who have a good record at the distance. Best of luck to all punters this weekend. Published on November 10, 2017 in Horse Racing. Published on 15th September 2018. Published on 12th January 2018.